Commercial & Residential Doorsets, Timber, UPVC & Aluminium WIndows & Bespoke Stairs. Our Fully Reversible Timber windows can be completely inverted to ensure they can be cleaned inside and out. 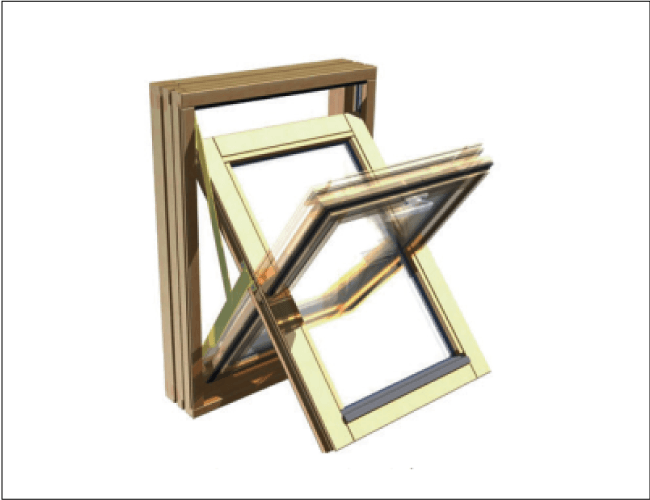 Our Tilt and Turn window range meets some of the highest performance ratings in the industry and is suitable for medium and high rise buildings. 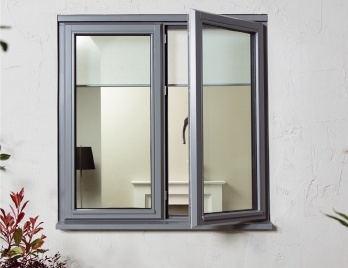 Our most popular Casement UPVC windows are available in a range of designs and a choice of colours and finishes. Our high quality, energy efficient External Doorsets come in a range of materials and are supplied complete with frame and ironmongery fitted. 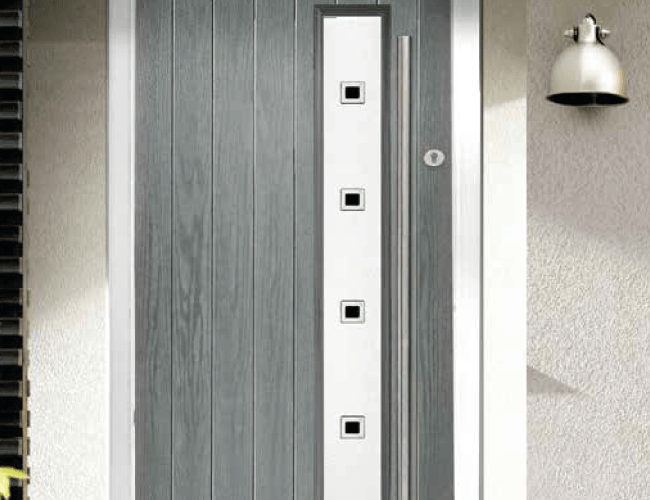 Our range of Internal Doorsets provides a wide range of glazing designs and a variety of colours and finishes. 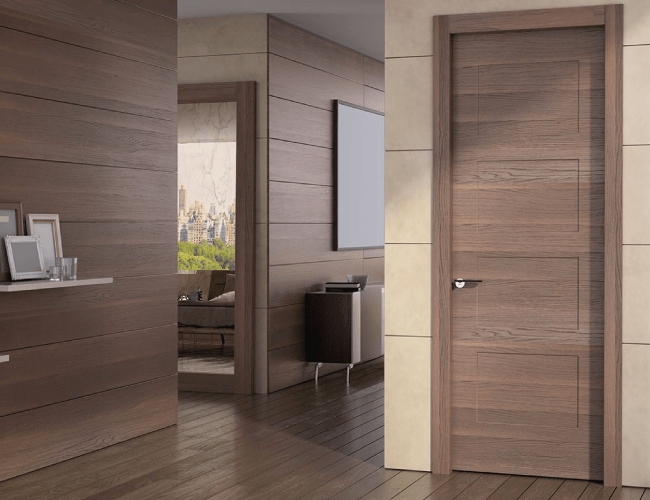 We offer a wide range of Internal Doors with a huge variety of choice - of styles, materials and types of construction. 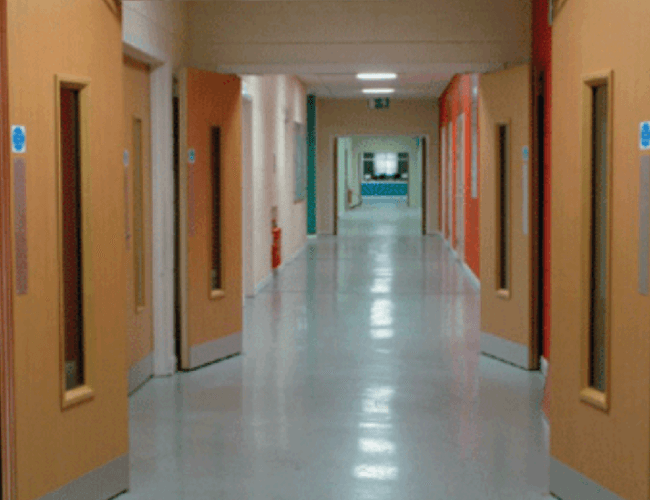 Our range of Commercial Doorsets suit many commercial applications from doors for hotels and residential homes, to student, schools, offices and retail. 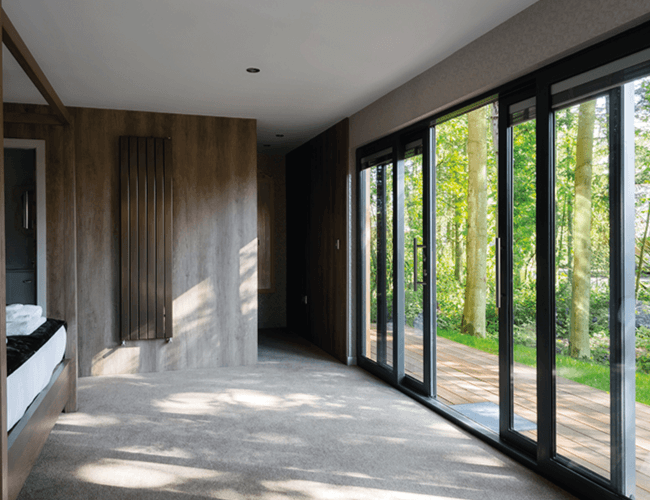 Doors and Windows supplier to the building trade, for residential and low-cost housing, commercial projects, schools, nursing homes and hospitals. 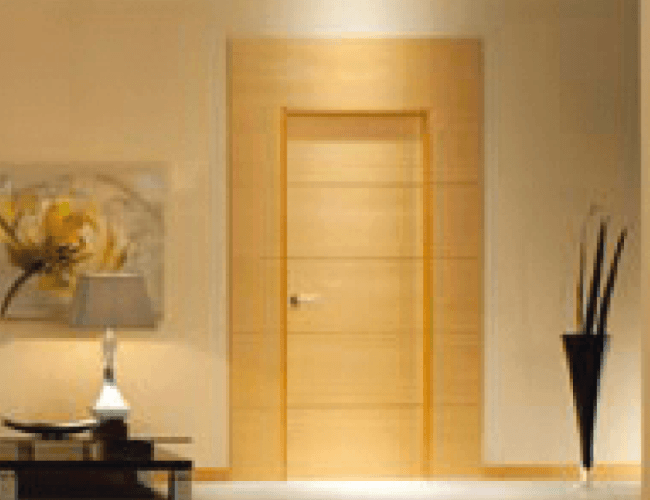 Our internal doorsets include, FD30, FD60 & FD120 fire rated doorsets, non-fire rated doorsets, acoustic doorsets, and glazed doorsets. 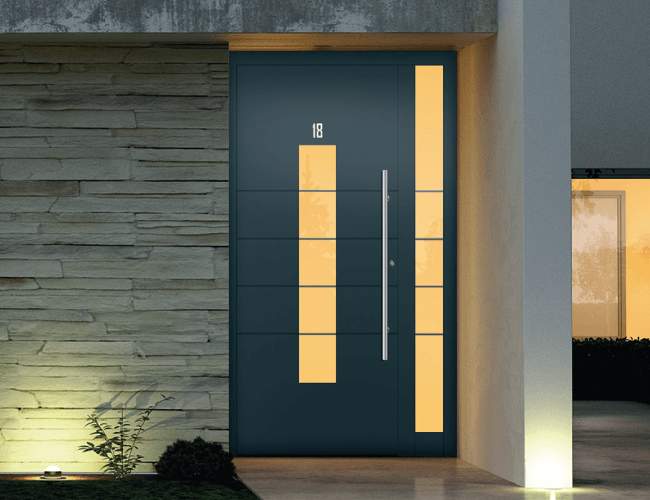 Our range of external doorsets includes, composite Swedoor doorsets, GRP composite doorsets, UPVC doorsets and aluminium doorsets. Our choice of windows come in timber windows, aluminium windows, aluclad windows and UPVC windows. 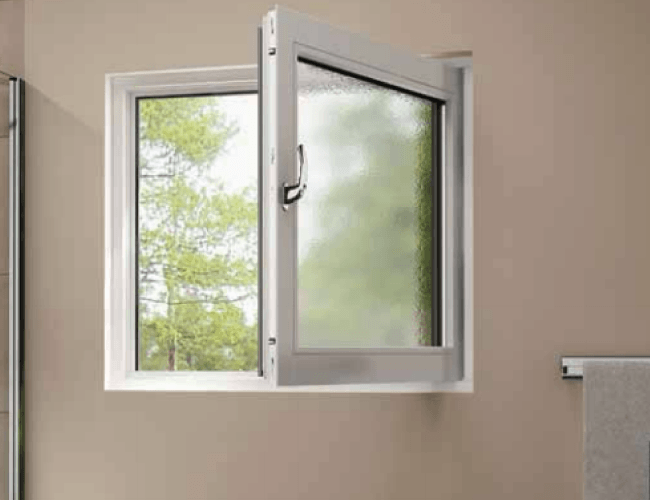 In fully reversible windows, top swing windows, side swing windows, tilt and turn windows, casement windows and sash & case windows, along with FD30 & FD60 fire rated windows. Our range of stairs are manufactured to bespoke designs including oak stairs, redwood stairs, fire rated stairs, hardwood stairs. 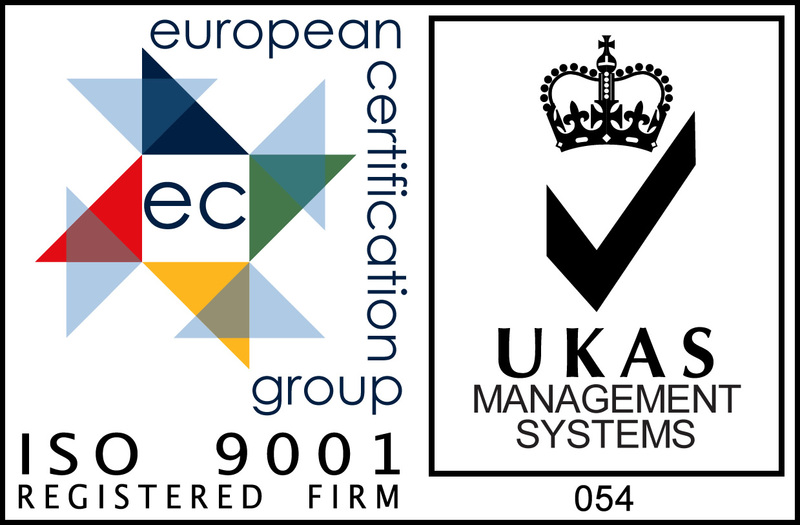 We have offices in Aberdeen and Cumbernauld, covering all of Scotland and UK.